I wonder if it melts in your mouth and not in your hand? Gross! 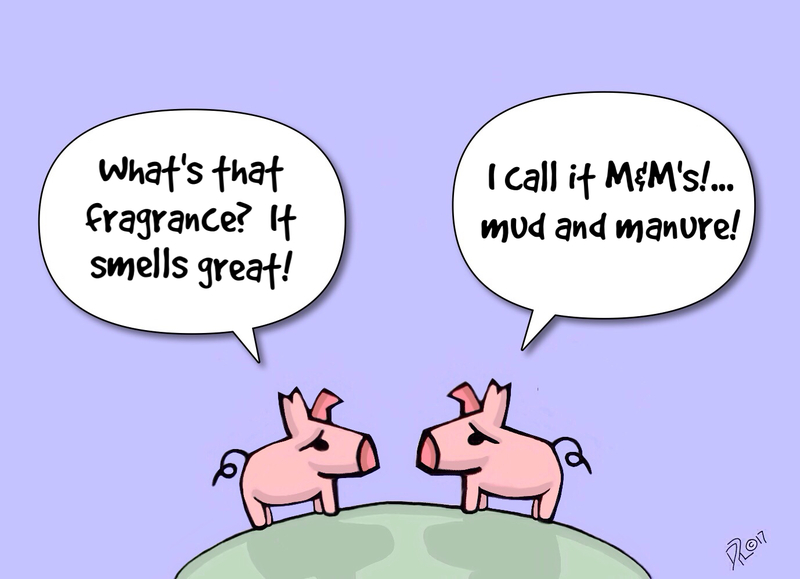 And this little tidbit is for the daily prompt of “fragrance”. Previous Who’s stinking up the harmony? Next Toilet water is worth how much? Any cartoon with a pig in it is funny.